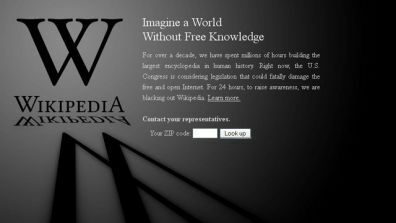 Today many of the larger websites in the US have gone dark today to bring attention to legislation currently going through congress that would hurt the internet if passed as is. I encourage you today to look at and understand SOPA and PIPA, and if you can sign a petition or contact your representatives so that this does not pass as is. Articles with links for further info: Mashable talks about why this legislation is dangerous, CNN Money discusses the legislation and why it matters, and a New York Times article about the event today. I support the effort to protect intellectual property online and to make laws better in that regard. However, I cannot support these bills as they are with the ability to take down a website without having to prove that there is actually a problem. And doing it in a way that the website would not be able to recover or really even fight for its own reputation. “SOPA and PIPA would put the burden on website owners to police user-contributed material and call for the unnecessary blocking of entire sites. Small sites won’t have sufficient resources to defend themselves. Big media companies may seek to cut off funding sources for their foreign competitors, even if copyright isn’t being infringed. Foreign sites will be blacklisted, which means they won’t show up in major search engines. 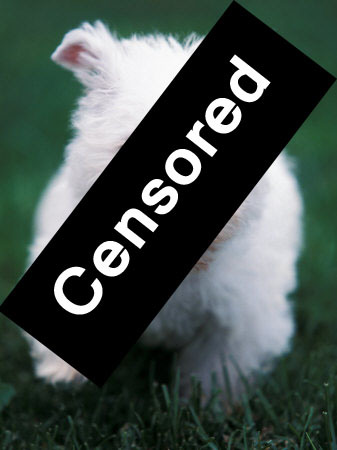 SOPA and PIPA would build a framework for future restrictions and suppression. 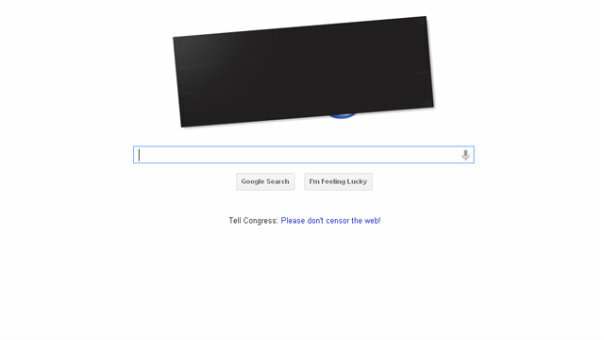 wordpress.com has censor bars all over the main page stories, Moveon.org, Craigslist, Reddit, Boing Boing, Firefox browser creator Mozilla, and the Cheezburger network are all participating today.